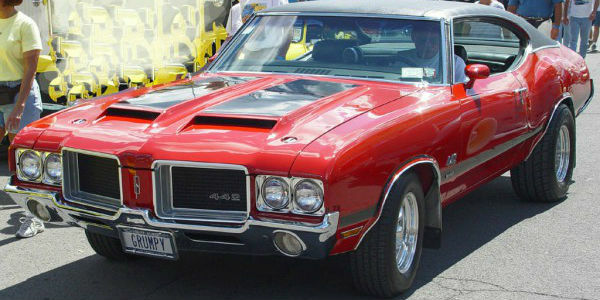 442 Archives - Muscle Cars Zone! 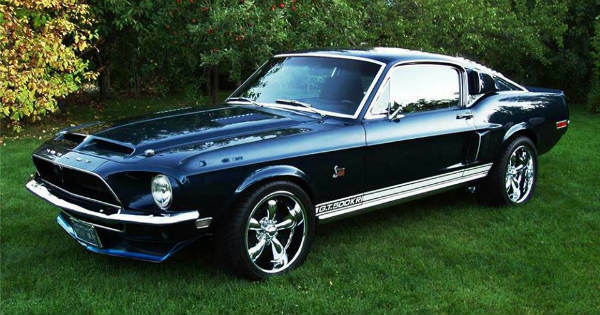 What Are The Most Popular Classic Muscle Cars You Could Own? Oldsmobile 442 Cutlass Vert On 26 Inch Vizzo Forgiato Rims! 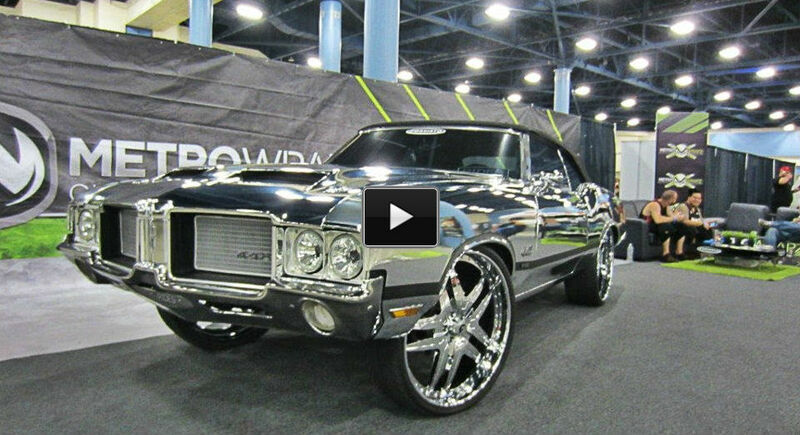 Check this amazing CHROMED Oldsmobile 442 Cutlass Vert Sitting On 26 inch Vizzo Forgiato Rims! 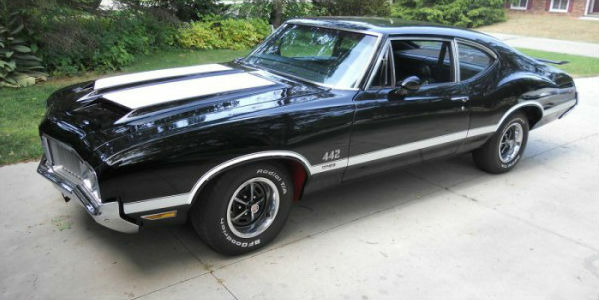 1970 Oldsmobile 442! Must See, Amazing Car, One Of The Baddest! 1970 Oldsmobile 442 W-30! Must See, Amazing Oldtimer Car!